Having travellers or campers pitch up and make their homes 'rent-free' on your land, or having squatters within a building you own or manage can be very stressful and frustrating. Andrew Wilson & Co can put you back in control. We can be instructed under common law, where the trespassers occupy land and circumstances do not afford time to issue possession proceedings. Using our nationwide team of Certificated Enforcement Agents, we serve Eviction Notices (typically within 24 hours) requiring trespassers to vacate the land and remove any tents, vehicles and personal belongings. If they remain, our team along with any additional support, will return and use reasonable force to secure vacant possession. 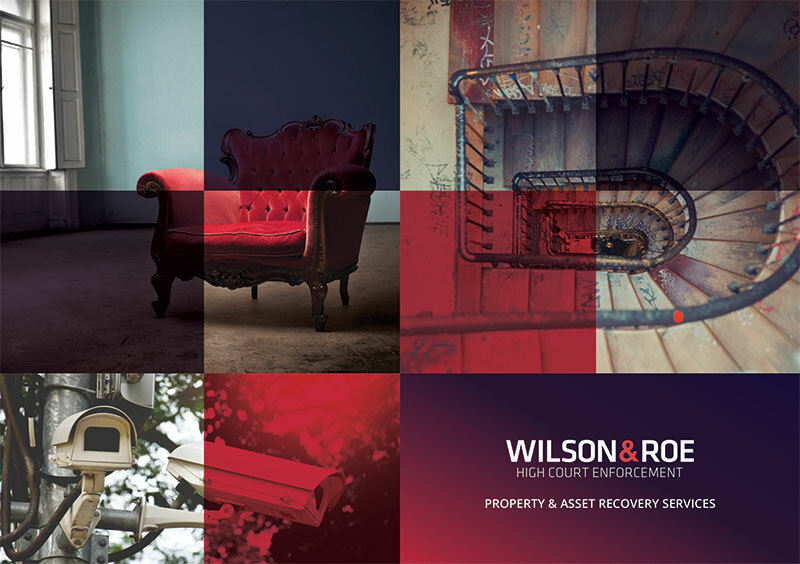 Should you require an Order for Possession, as High Court Enforcement Officers you can be assured that we have the power, resource and experience to deal with all numbers and types of individuals. We can assist with issuing your claim and serving documents in accordance with CPR Part 55. We typically undertake a risk assessment when serving notice of hearing and provide you with a bespoke quotation, should eviction be necessary. Once the Possession Order has been sealed, we can assist with transferring-up to a Writ of Possession immediately and our national team will remove all persons and animals from the address. Whatever the situation, we will update you every step of the way while taking care to reduce any risk to you/your clients and the property. Whilst private landowners and some public bodies are limited to Common Law or Possession proceedings - Local Authorities can instruct us to serve Section 77 Notices and enforce Section 78 Orders from the Magistrates Court. Contact our Property Services team for a bespoke quotation and security recommendations for preventing re-occupation.